Restorative yoga is a very relaxed style of yoga, intended to allow the body to rest and relax. Multiple props are utilized to help the student relax into supported poses. Expect 5 to 7 different poses in a full restorative class, and each pose is usually held for at least 5 minutes. Much like a more active yoga class, you will move through forward folds, backbends, twists and side bends, except you will be supported! If you have never tried restorative yoga, here are 3 reasons to consider introducing yourself to this delightful practice. Stimulate your parasympathetic nervous system. Your parasympathetic nervous system is commonly referred to as the “rest and digest” system, which is responsible for stimulating bodily functions that happen at rest, such as digestion and elimination. If you ever feel like you are running on empty, restorative yoga is a way to replenish your energy and resources. While harder classes are enjoyable, they do not have the ability to stimulate the parasympathetic nervous system in the same way that restorative yoga does. Recover. Do you always attend really difficult exercise classes? It is important to have rest days too. On those days where you feel sore or tired, restorative yoga is a perfect way to unwind while still moving in a different way from the way you do all day. Reduce stress. Just like anything else, slowing down has to be practiced. Do you find it difficult to do nothing? We are so accustomed to doing things all of the time, it can be difficult to just be. However, the more often you practice doing nothing, the easier it will become. You might even begin to see the effects of your restorative yoga practice translate into how you react to stress outside the yoga studio. 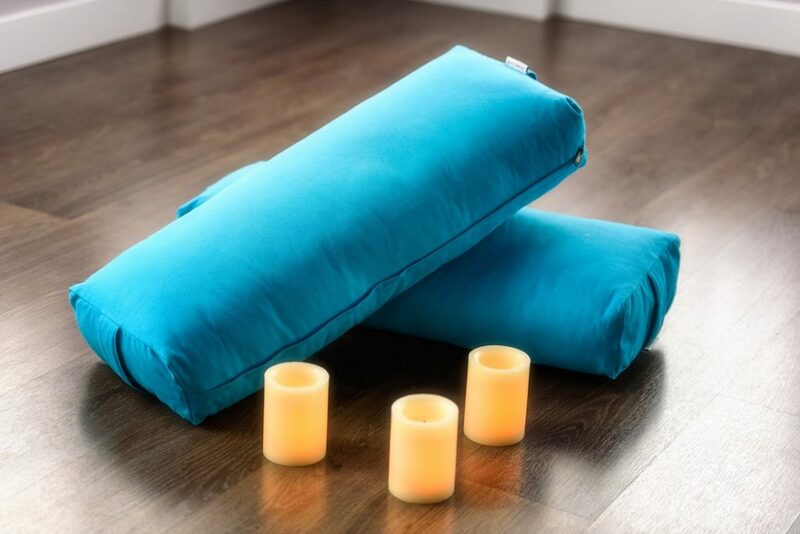 Are you eager to try a restorative yoga class? Restorative yoga is coming to KareBoost Health! FREE DEMO CLASS ON Wednesday, September 20, 2017 with Kara Unal!!!! Regular Classes of Restorative Yoga STARTS Tuesday, October 3, 2017 at 6:15pm! !